Bangladesh has issued travel advice for its nationals living in Australia and travelling to the country. They are advised to be vigilant at all times, particularly in public places, stay informed of potential risks to safety and security by monitoring the media and other local information sources. The Bangladesh High Commission in Canberra remains at service and can be contacted at the following numbers for information: Phone: +61 424472544, +61 424472544, +61 4501730352019-03-19, according to the Ministry of Foreign Affairs. 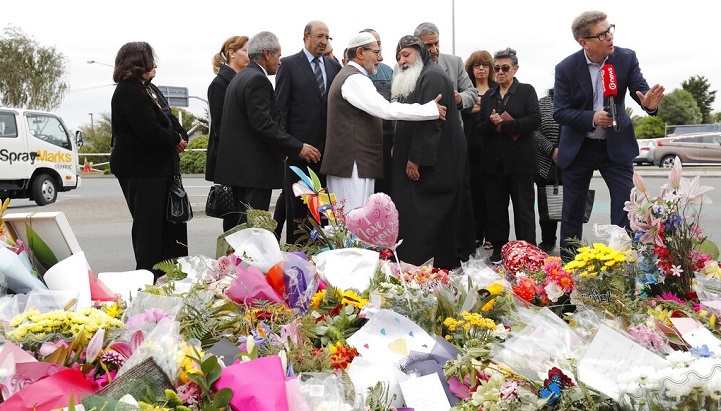 Earlier, Bangladesh issued travel advice for Bangladeshis living in New Zealand and recommend exercising caution around potential attack targets such as mosques, restaurants, markets shopping malls, conference centres, public transport hubs etc. Bangladesh nationals travelling to New Zealand should have a comprehensive travel insurance policy that includes provision for medical evacuation by air, said the Ministry of Foreign Affairs. An Australian, Brenton Tarrant, has been charged with killing 50 people and injuring 48 people with gun attacks on worshippers in two mosques in Christchurch, New Zealand on March 15, 2019. Five people of Bangladesh origin died and three people from Bangladesh origin were injured in the gun attack. The Australian man charged with twin mosque attacks alleged to be a White Supremacist. Before perpetrating the attack on the worshippers, he declared himself a “racist” in his 74-page manifesto containing slogans, poems and diatribes against immigrants and Muslims. Hours after the shocking attack on two mosques in New Zealand, an Australian Senator issued a statement blaming mosque massacre on Muslims and expressed growing fear within the Australian community of the increasing Muslim presence in Australia and New Zealand. Such extremist stance from an Australian lawmaker triggers fears of hatreds of racism in Australia, said the Foreign Ministry.